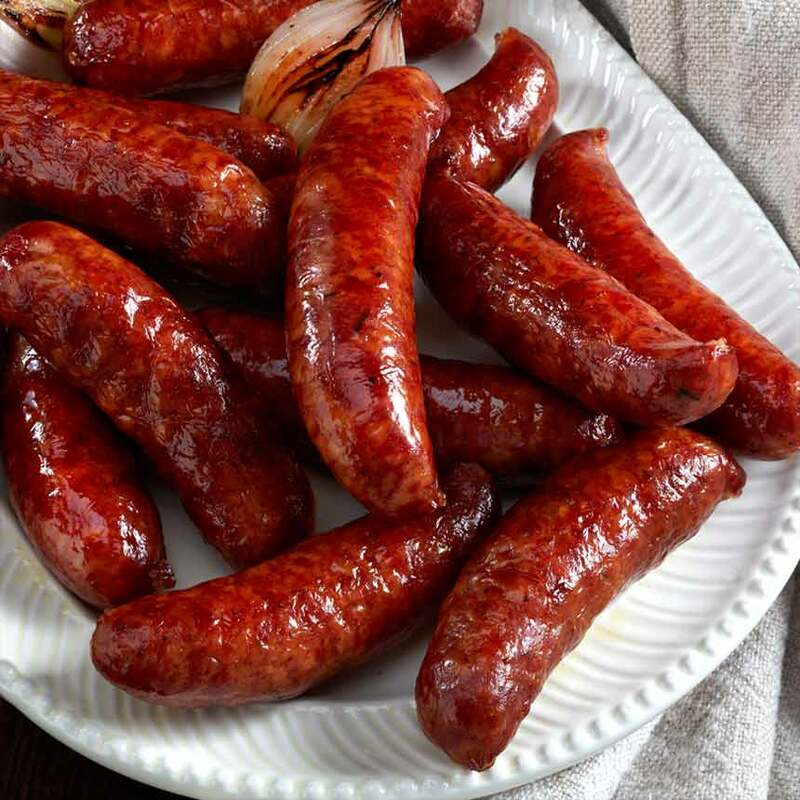 These old-fashioned smoked sausages are made from only the finest pork using exclusive Edwards family recipes created by S. Wallace Edwards, Sr. in the 1930s. 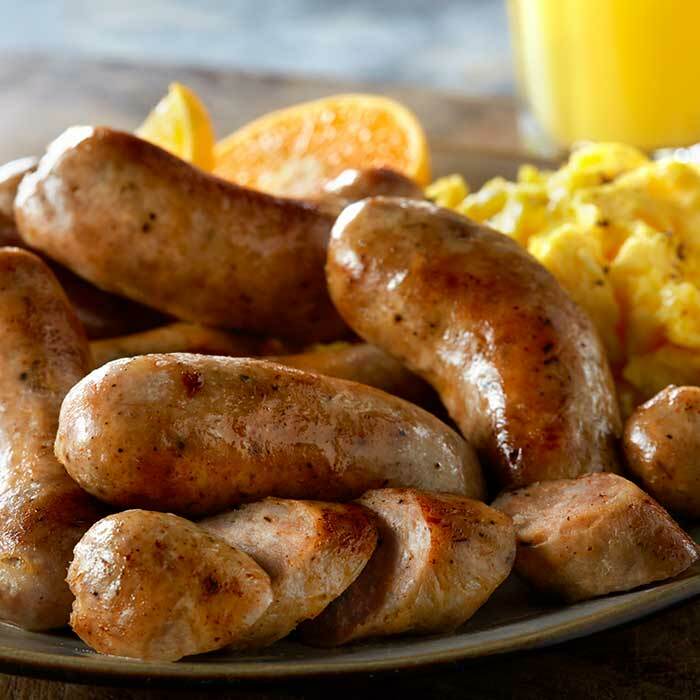 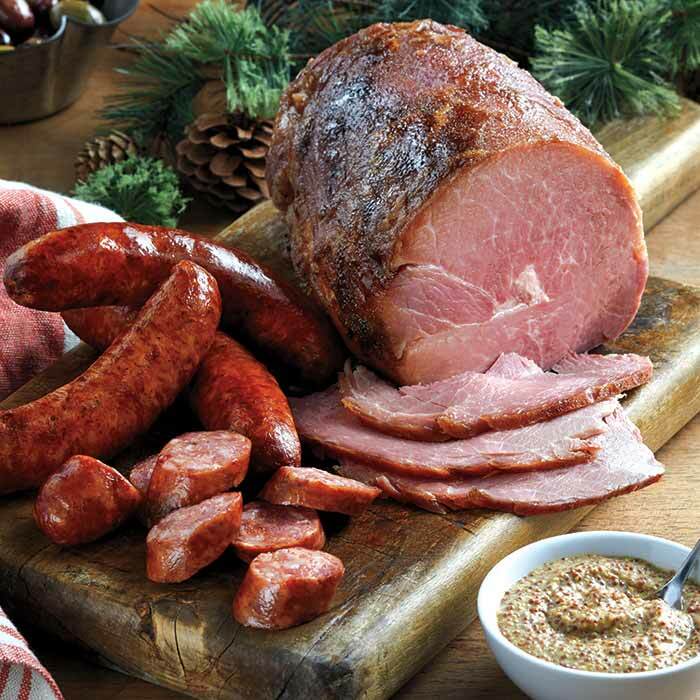 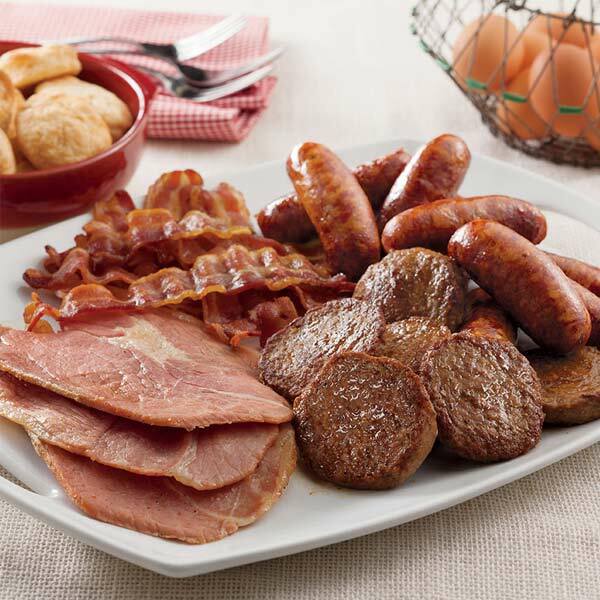 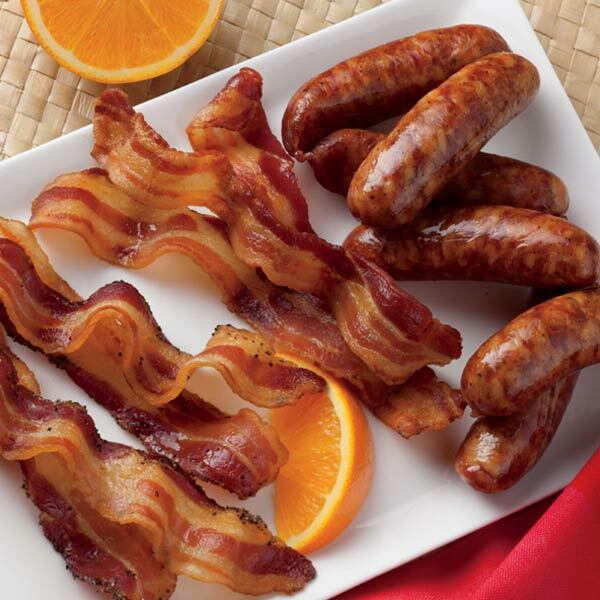 Choose from fresh or hickory-smoked sausage links and patties, as well as several gift packs meant for any meat lover. 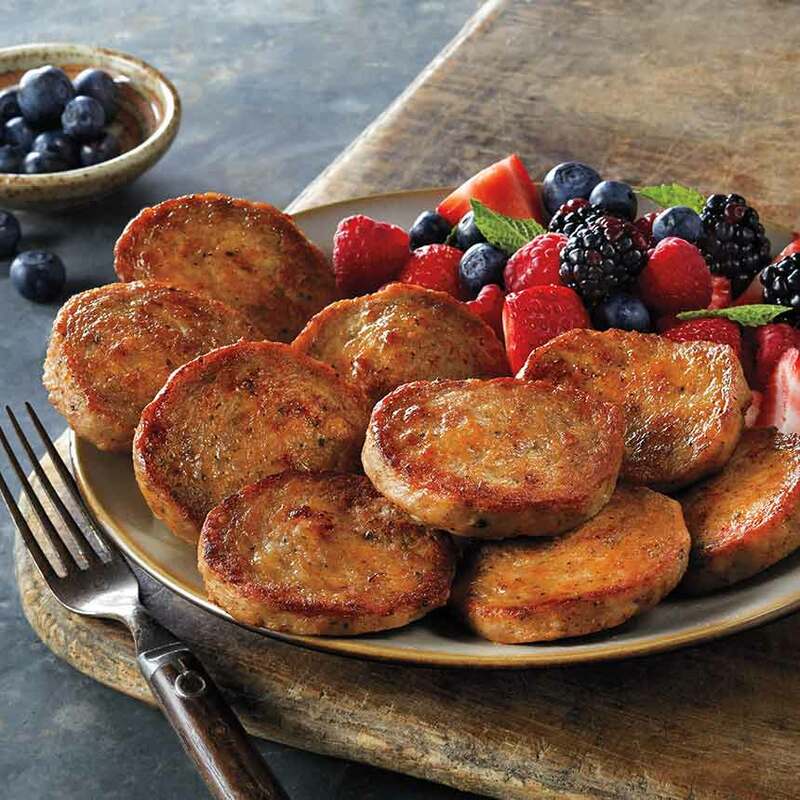 Old-fashioned Pork Sausage Patties made from the family recipe PopPop created back in the 1930s. 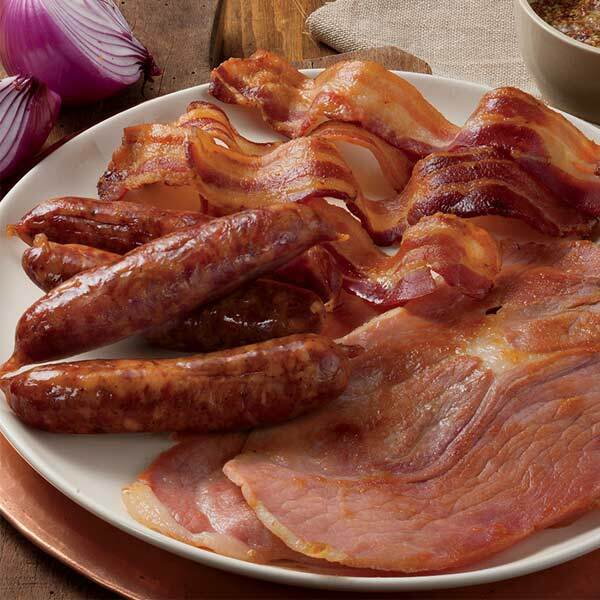 Made from the finest pork cuts, and blended with a secret family recipe of sage and special seasonings.